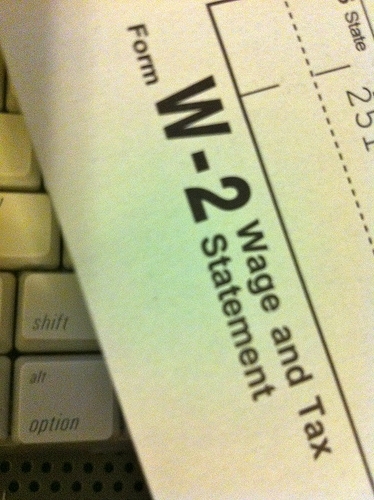 It is the time of year for tax refunds. We have questions from folks as to whether they can file Chapter 7 bankruptcy before filing taxes and still keep their tax refunds coming to them after they file bankruptcy or whether they can keep a tax refund received right before filing bankruptcy. Your circumstances may be unique, so always discuss your options with a bankruptcy attorney before you do anything with your tax refund money, if possible. Tax Refunds and Bankruptcy … Will You Lose It ? Talk with an experienced bankruptcy lawyer before you get your refund. They can give you good advice on how to protect your refund. 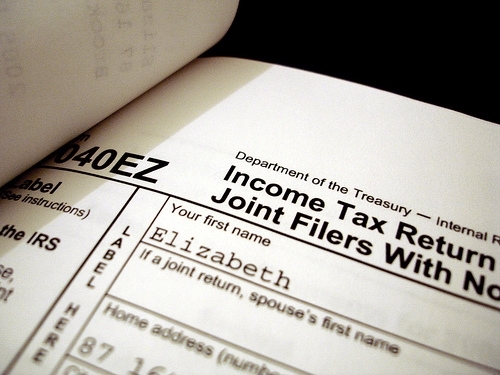 Do you get to keep your tax refund if you file bankruptcy ? Debtors in Chapter 7 bankruptcy are required to give up “nonexempt” property that they own at the time of filing; they are allowed to keep both “exempt” property that they own at the time of filing and any property that they receive a right to own after the bankruptcy filing. Exempt property is property that , according to law, is necessary for the debtor’s support and the support of their dependents. In Kentucky, either Federal or State exemptions are available for debtors to use. Generally, we use the Federal exemptions as they are more generous. If all of a debtors property is exempt, then the debtor does not have to give up any property in Chapter 7, but may still obtain a discharge. As long as a debtor has a right to payment at the time of the bankruptcy filing-from a tax refund, a lawsuit, or some other source-that right to payment is property that must be given to the Chapter 7 trustee unless it is exempt, even though the debtor has not yet received any money. Thus, a debtor may not have to turn over all or a portion of a tax refund to the trustee that is received, and a debtor may or may not be entitled to all or a portion of the settlement of a personal injury action that is entered into after the bankruptcy is filed.